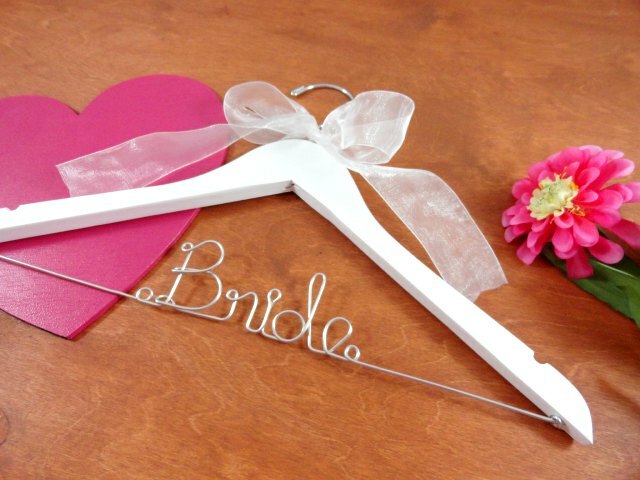 If you have said yes to the dress, your lovely wedding gown deserves a beautiful hanger to be displayed on! This is a sample of two different styles of wedding dress hangers. If you want to just keep it simple, you can have one created in your favorite style. 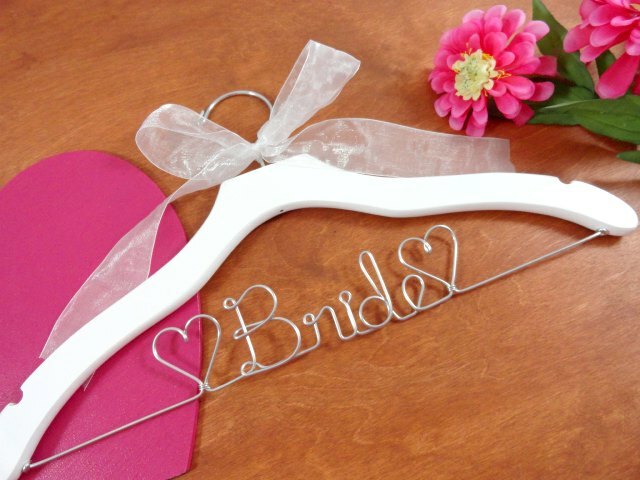 Choose which style of the bride hanger you like. It will be created and shipped to you. Visit my shop to see more options. There are a variety of prices too. A little something for everyone!